Home > Toys & Games > Gamings > [LEGO] Reward your real hero with six fun NEW Mountain Police sets from LEGO CITY. 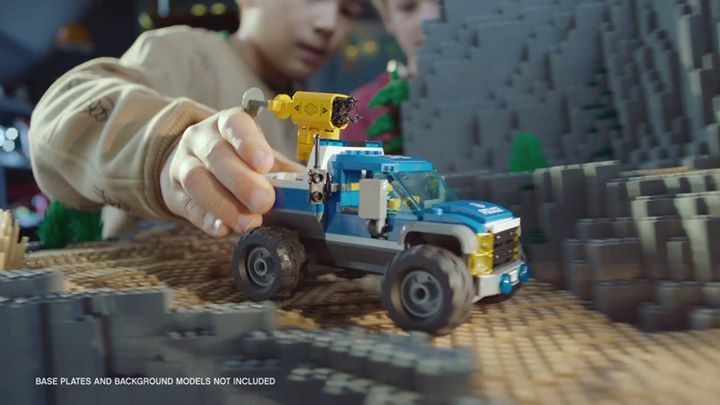 Reward your real hero with six fun NEW Mountain Police sets from LEGO CITY. Your child can help save the day with creative play! Find the perfect set, and YOU can save the day, too! Previous: [U-HOME INTERIOR DESIGN] Here’s an extensive new collection of our recent completed condominium project at The Trilinq Condominium @ Clementi !